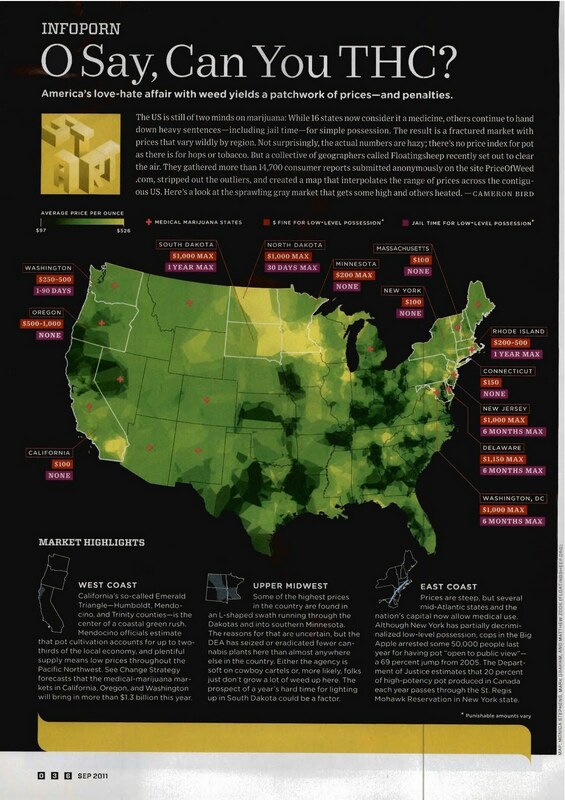 After much hard work by the Floatingsheep team, our map on “The Price of Weed” has been featured in the print version of Wired. 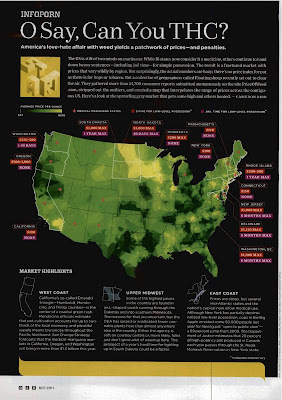 Check out the spread below, or head over to floatingsheep for the full article. We’re still putting the finishing touches on a related academic paper, but will post a draft version soon.